Two souls belonging to two different spaces, weaving around them a world of their own… yet also two celestial beings wrapped in the selfsame love, the selfsame desire. While she’s the light of his life, soft and mellow; he is the strong and cold wind that sweeps her off her feet. While she’s Aurora, the Goddess of Beauty and Dawn, he’s Boreas, the Arctic wind. There is one such place where the warm mellow light and the strong cold wind does melt into each other’s arms. In the Laplands of love, when Aurora meets Boreas in the further most northern horizon, the skies start dancing and reveling in shifting hues of violet, blue, yellow, green and pink. Would you not want to witness your own love story come to life in the brilliant azure skies of a snowscape studded with the lights from Christmas chalets? 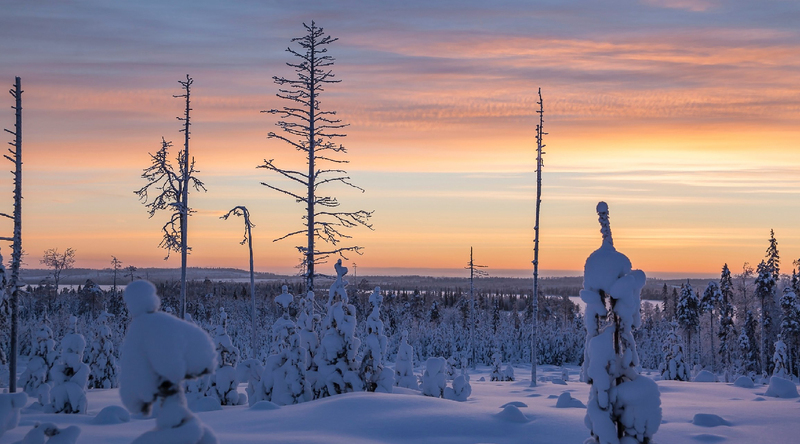 Let us take you into the snowy dreamland of Finland. 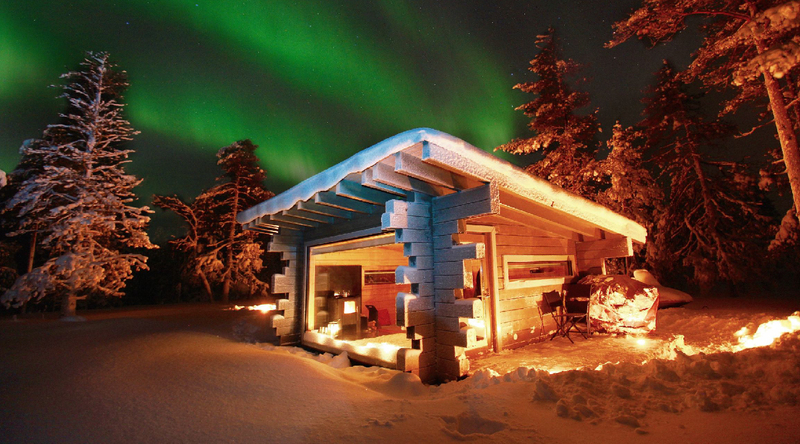 The Northern Star or the Aurora Borealis is a confluence of magnificent colours just like you both. We’ll awaken your senses to the breathtaking sight in good time, by the soft tinkling of the Aurora alarm. 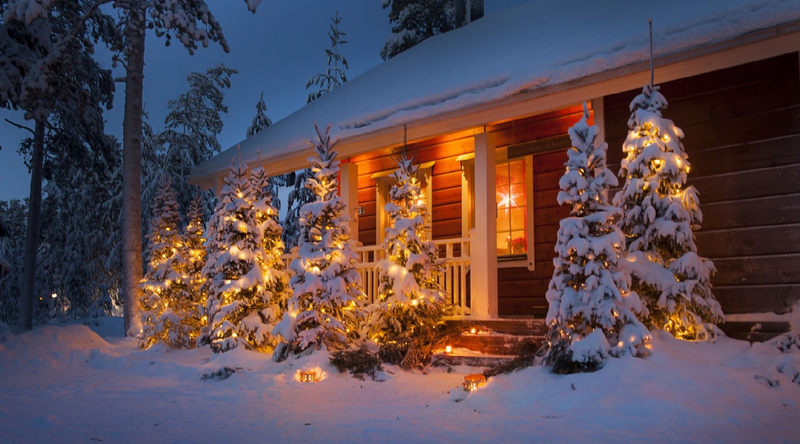 You won’t miss the lights of the Lapland even when you are comfortably ensconced in the warmth of one of the chalets, with a warm mug of the best Nordic hot chocolate in hand. Meanwhile, when you and your loved one is soaked in the bliss of the Northern lights, a Michelin star chef is topping a generous slice of the creamiest Lapland cheese with cloudberry jam, to make the evening both delectable and delightful. A fresh batch of gingerbread goes into the oven too on the very first day, to make sure your larder for the short winter here is ready. In the haven of Father Christmas there is not one desire of yours that will not see the light or rather the frost of the day! He is a chinophile, a lover of the cold weather and snow. She just wants to snuggle a kiss with him under the mistletoe. He would love to be wrapped in the warmth of her love but also go sledding with the huskies in the snow. When experiences are handcrafted with care, the Aurora in her and the Boreas in him would blend together in the Northern landscape, for years to cherish together. 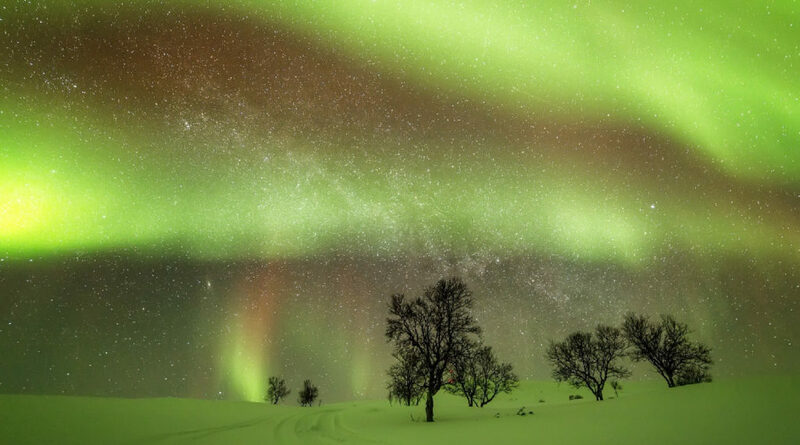 While you as a couple feel at one with the Northern lights, the experience of sledding with the huskies on the second day of this unforgettable magical journey will pace up the adrenalin rush in the backdrop of the silent snowscape. She will get to cuddle the huskies at the kennel before sledding them. Later, as both of you slide through the snow and into the wilderness, the barking of the dogs subside, and all you hear is the pounding of paws and the sound of the sledge on the snow. 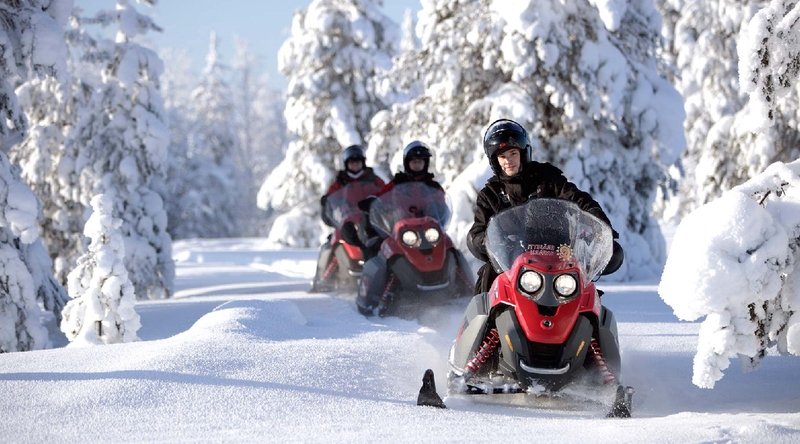 The next day the snowmobile is prepared to quicken your pace in the snow, of course with adequate guidance! She likes the quiet of the snow and you like the thrill of it. We know. So on the very same day, the snowmobile will lead you to Santa Claus’s village where delicate handmade arts and crafts would delight her. You can also stop over the night at Helsinki while making your way to the Laplands. A day’s drive around the Finnish capital reaches its final crescendo at the historical hotel of Kamp right in the heart of the city. 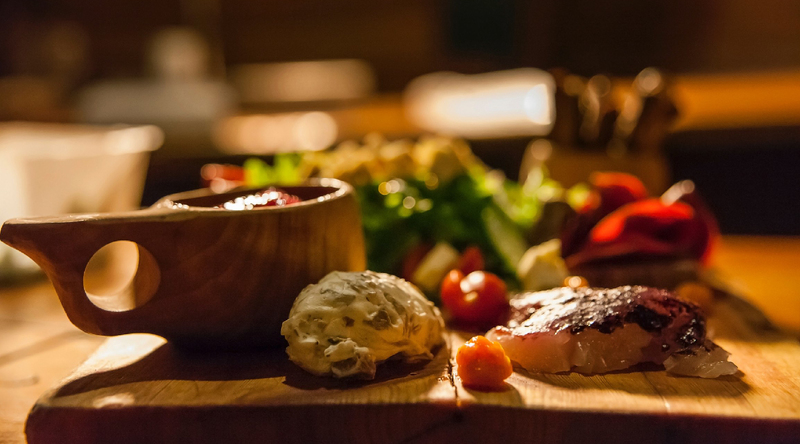 There is a beautiful chance of tasting the best of East and West in one single bite of Helsinki. When the snow falls, time stands still, and you can hear the throbbing of your own heartbeat. Lying down together on the plush silken Marimeko fabric, a speciality of the Nordic land, you can’t even hear the snow falling softly on the pine leaves outside. Stargazing into the horizon from an ice roofed igloo, in snow-drop silence, your senses will be intensified enough for a lifetime of love, taking you beyond the three nights in the Laplands of love.